Jesus didn’t prevail over the grave in the grave. He prevailed over the grave in life; with His life; and in His death. This is the wonder of Jesus and the marvel of the resurrection. Life application: There is a greater hope because of the work of Jesus. A hope that we share in by simple faith. Heavenly Father, the fear of death is conquered! I can boldly proclaim that Jesus Christ is my Lord and Savior. 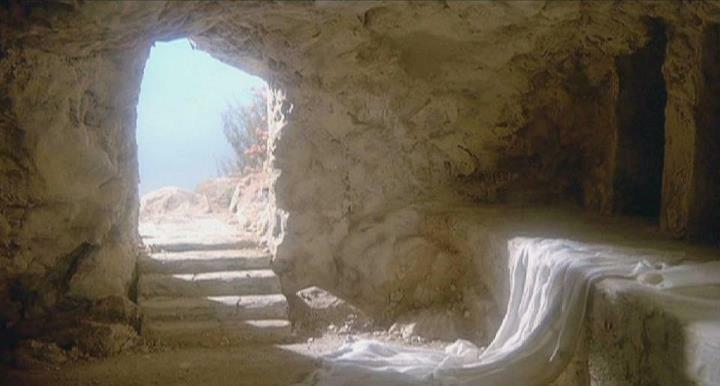 He rose from the dead for all who trust in His work! All glory and honor, all splendor and majesty – these belong to You O God! Thank you for the power of the resurrection and may the name of Jesus ever be praised! Amen.